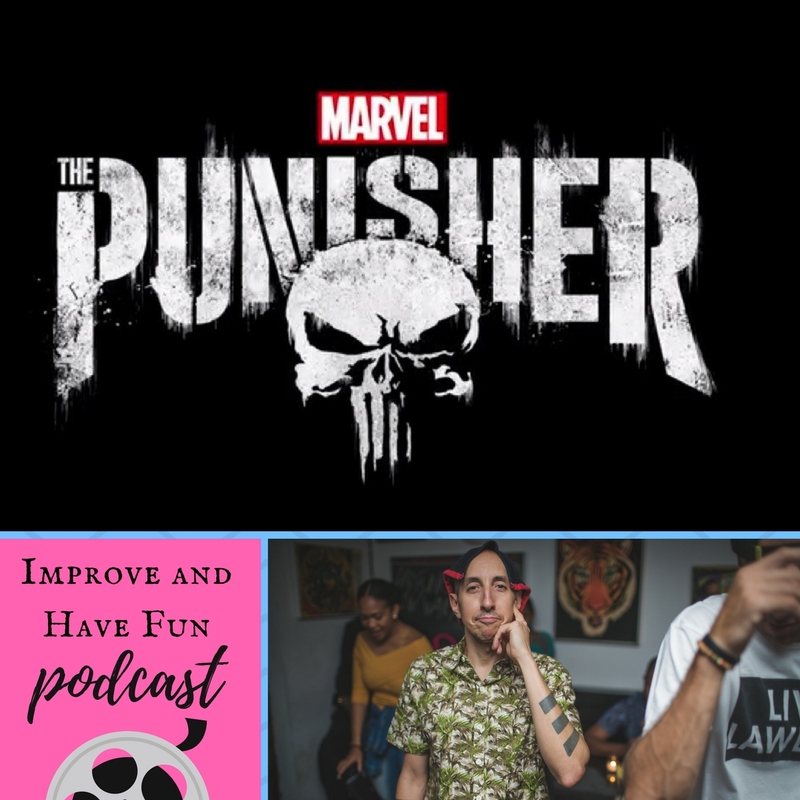 In this episode I discuss The Punisher on Netflix. Fantastic show. Check out my breakdown.